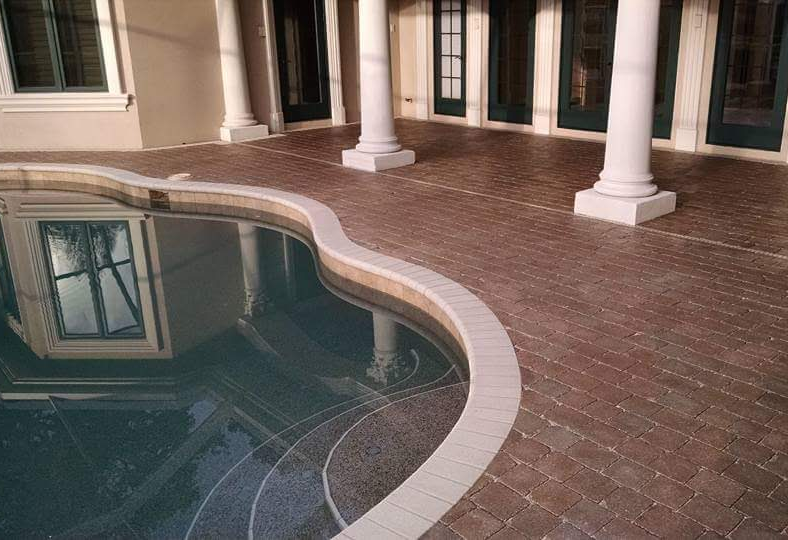 We custom design beautiful and eye catching brick paver patios and walkways. 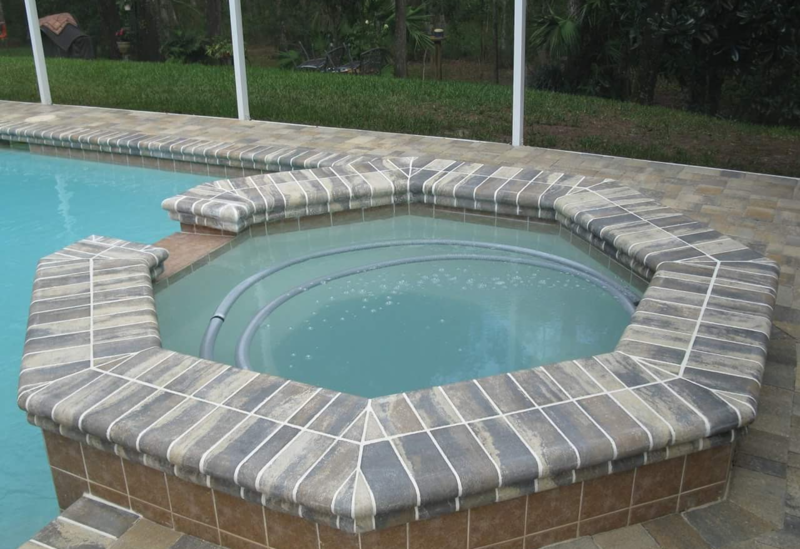 Here are just a few of hundreds of custom projects we have completed around the bay area. 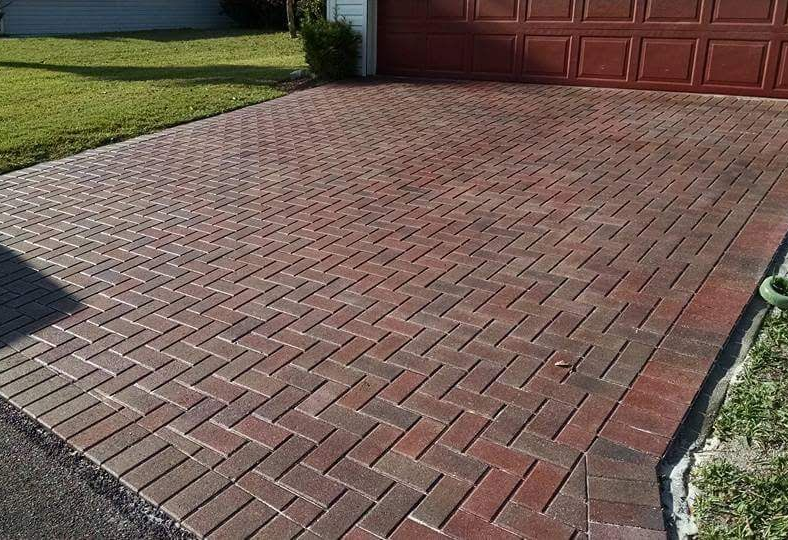 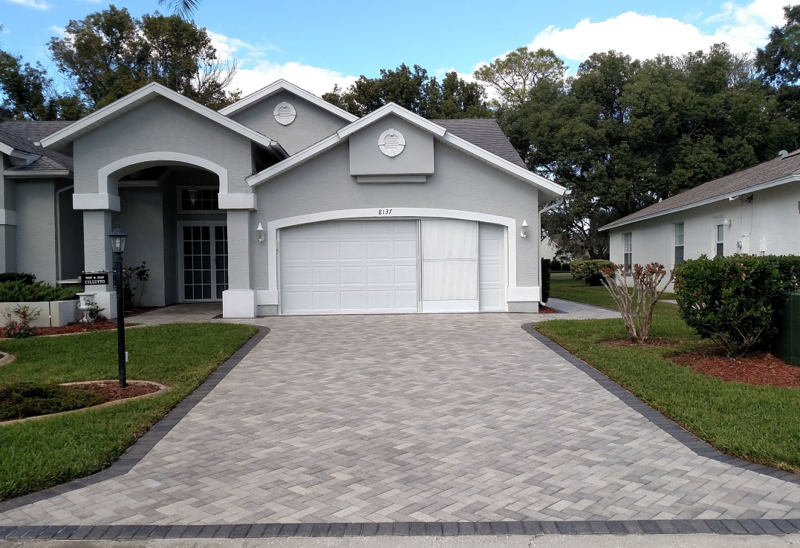 Call us today to discuss all of your paver needs!